Hey, San Diego JCC folks: This is how we do it – J. The moment she walked into the Osher Marin Jewish Community Center in San Rafael, Caryn Viterbi liked what she saw: the Judaica shop, the art exhibits, the tzedakah well and the banners adorned with Jewish texts. It all served to send a message: This is a Jewish place. 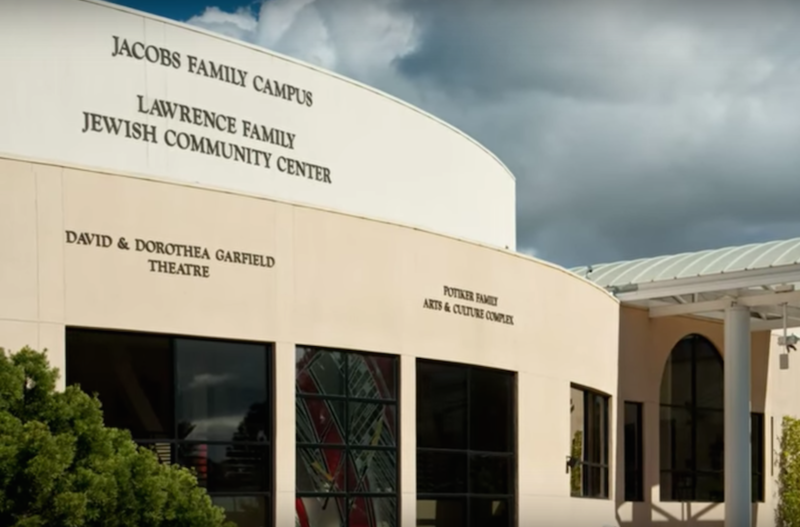 Viterbi is on the board of the Lawrence Family Jewish Community Center in La Jolla, as well as its sister entity, the San Diego Center for Jewish Culture. The only JCC in the San Diego area is an impressive 97,000-square-foot edifice, with a fitness center, pool, kosher café and smoothie bar. But Viterbi and the JCC leadership have been striving to take Jewish learning there to the next level. 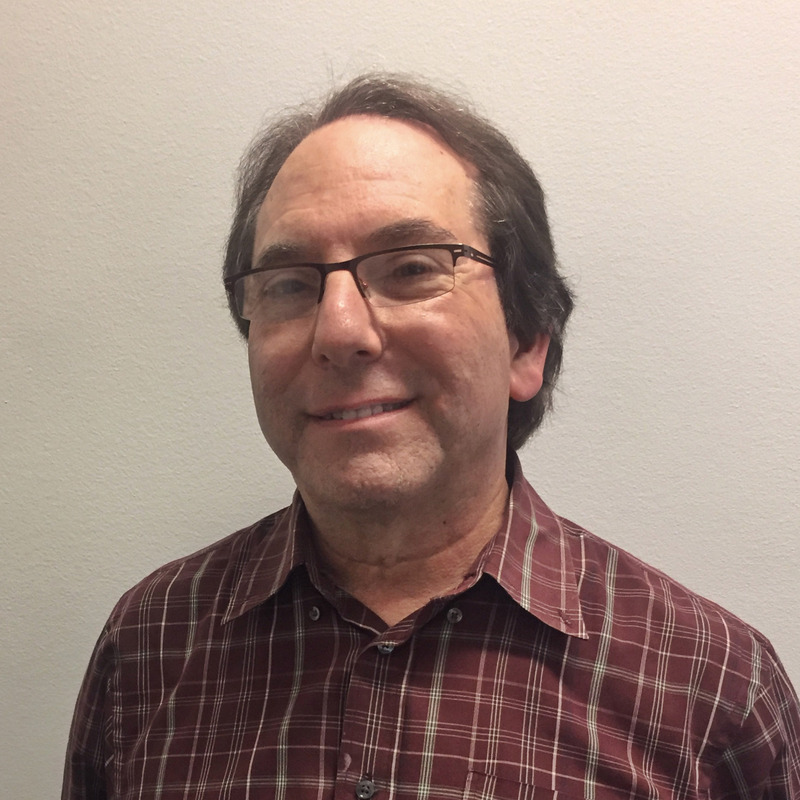 Viterbi was part of a contingent of five LFJCC leaders who spent two days last week visiting Bay Area Jewish institutions studying best practices. 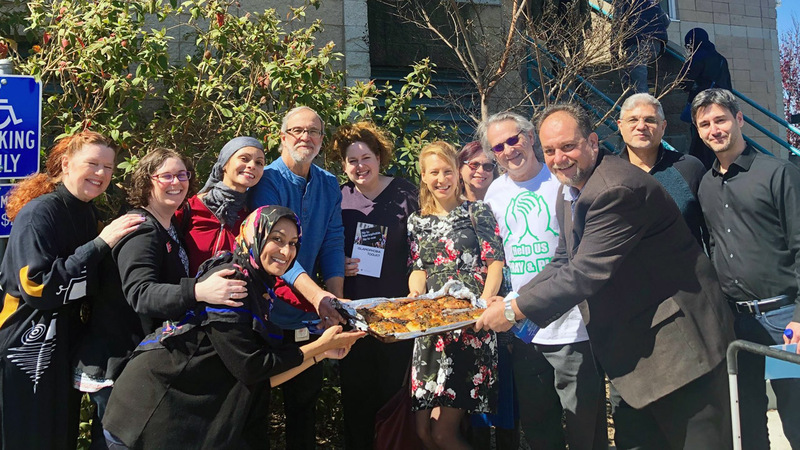 The entourage visited Lehrhaus Judaica (Jewish education for adults), Jewish LearningWorks (all forms of Jewish learning), The Kitchen (indie Jewish community in San Francisco), and the Osher Marin and Peninsula JCCs. These were chosen because, according to Viterbi, they are considered models of excellence. Though the two Jewish communities are not exactly alike, there is overlap. 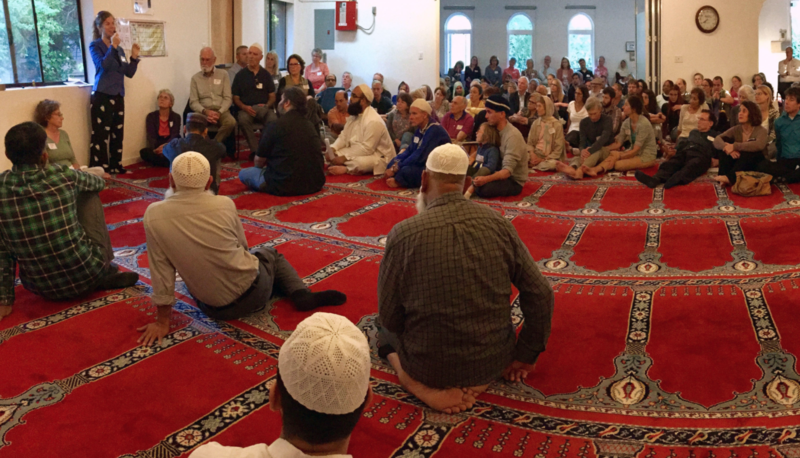 In San Diego there is a network of institutions — from synagogues, Hillels, social services and a solid federation — serving the 100,000-member community. Viterbi saw much she felt her institution could emulate. The group also visited Jewish LearningWorks (formerly the Bureau of Jewish Education) in San Francisco. Viterbi noted some differences between the two communities. San Diego’s equivalent of Jewish LearningWorks was absorbed into the JCC several years ago. And unlike the greater Bay Area, which has seven JCCs, San Diego has only the one. 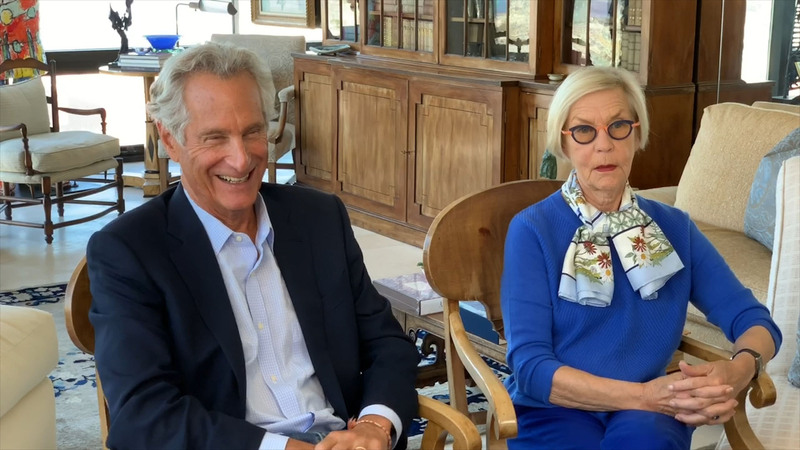 She said the visitors were impressed by the many partnerships formed between Bay Area Jewish organizations and constituencies, from interfaith families to the LGBT community.